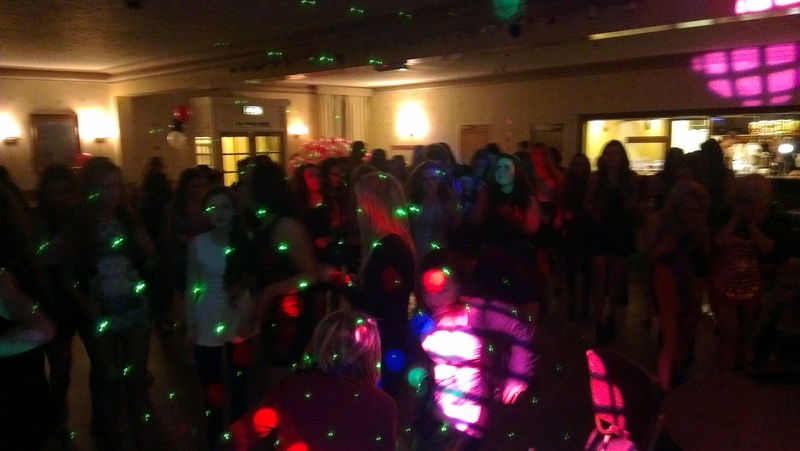 Our party djs are experienced and well in touch with contemporary musical trends. We carry over 23,000 digital tracks in our collection including popular 60’s, 70’s and 80’s music so there is something guaranteed to please everyone. Our DJs do much more than just play music. Our disc jockeys are entertainers who will motivate all of your guests to dance and have a great time! For your younger guests we can even provide that nightclub feel with latest lighting including lasers, scanners and haze or smoke machines. 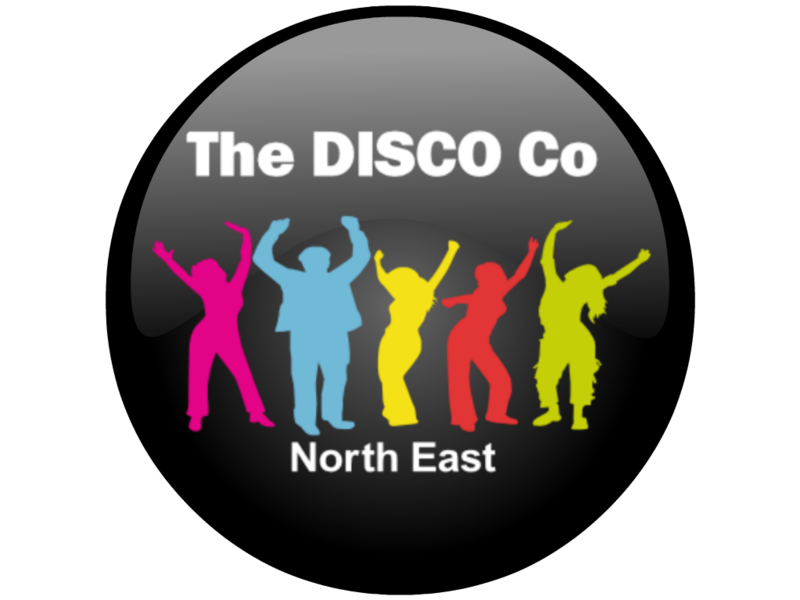 Depending on your requirements, we can provide a much more discreet disco with minimal lighting including our LED up-lighters… the choice is yours.